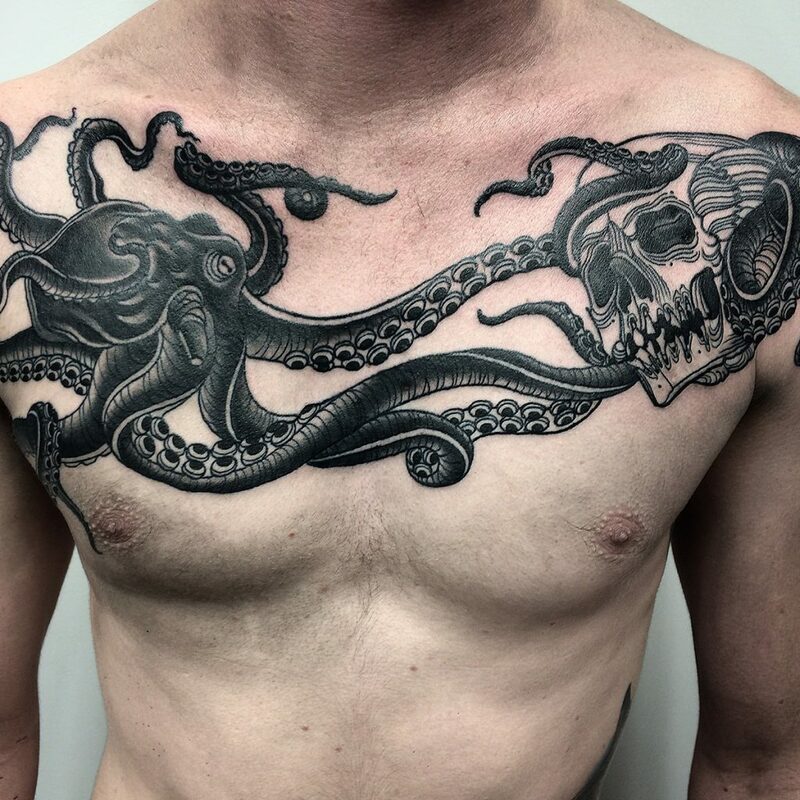 Mark has 20 years tattooing experience and through that time has refined his skill and style. 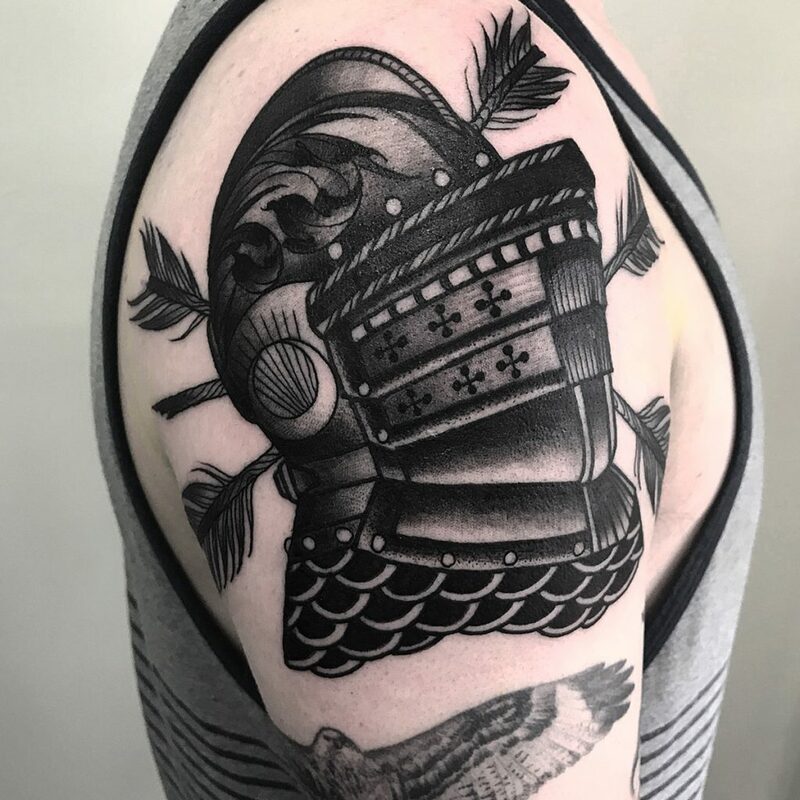 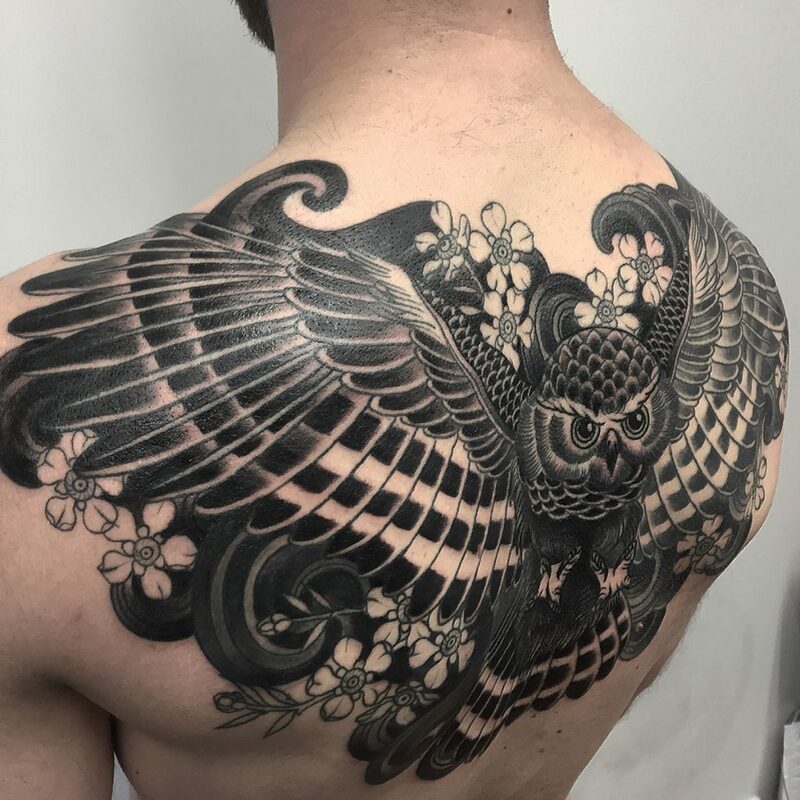 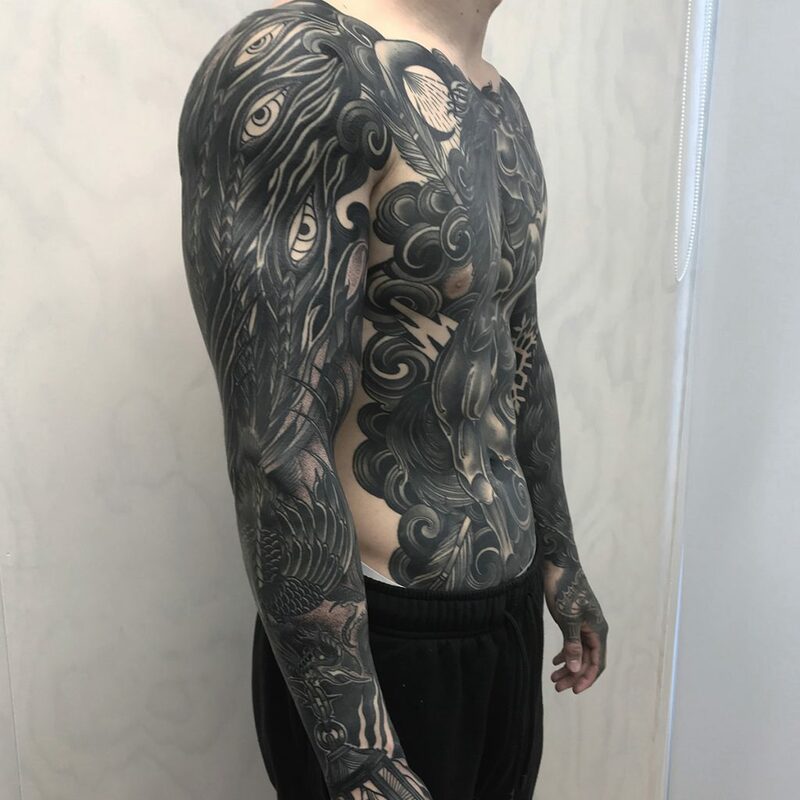 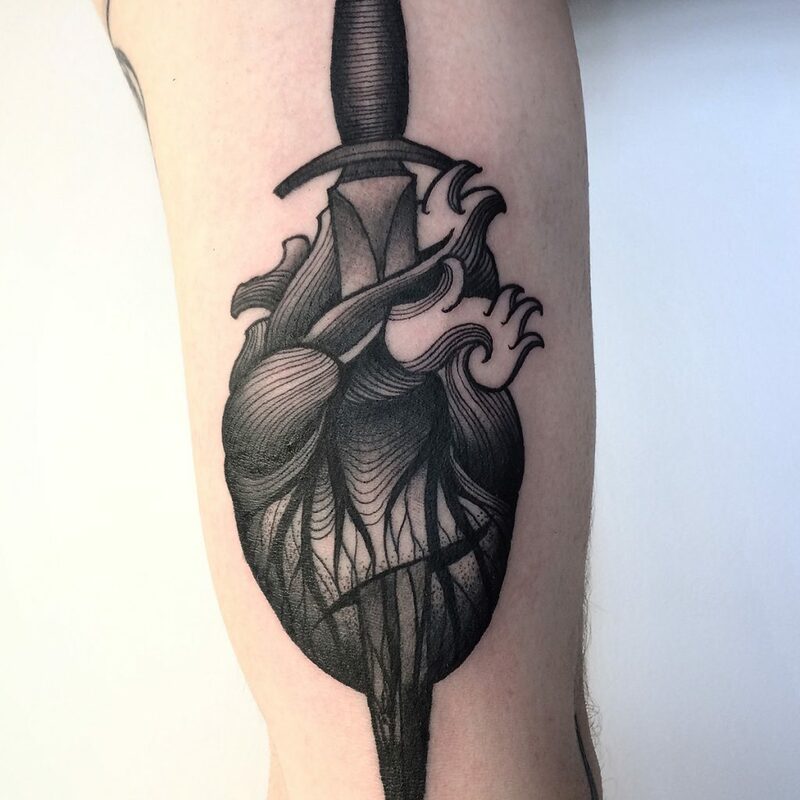 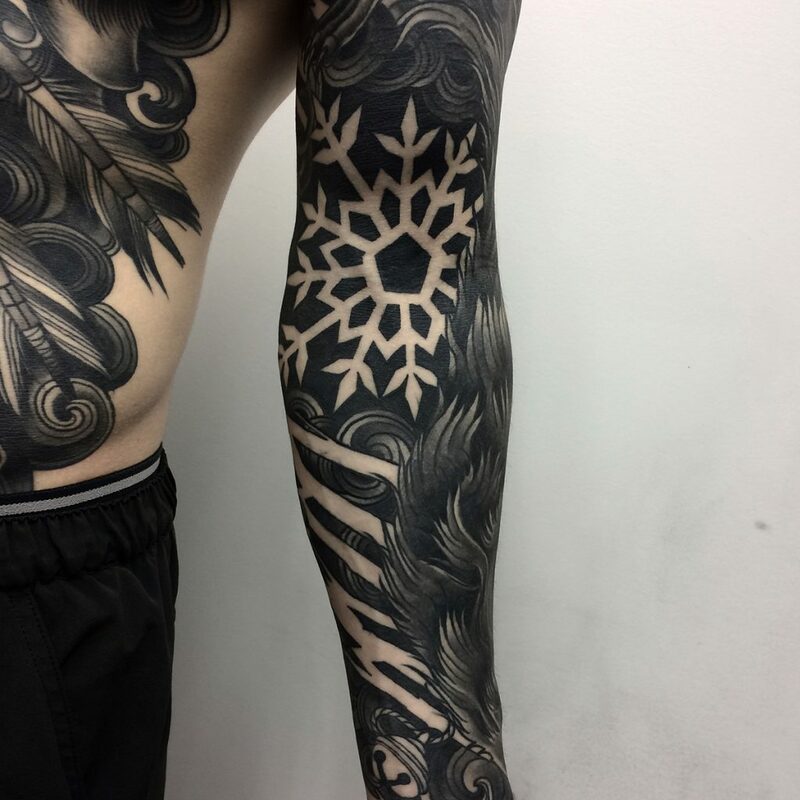 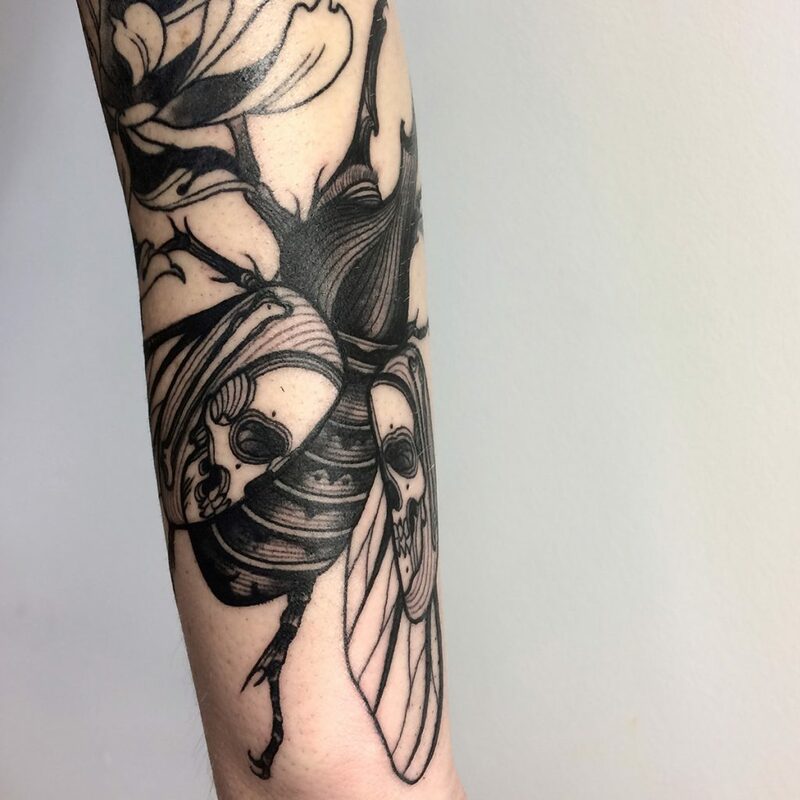 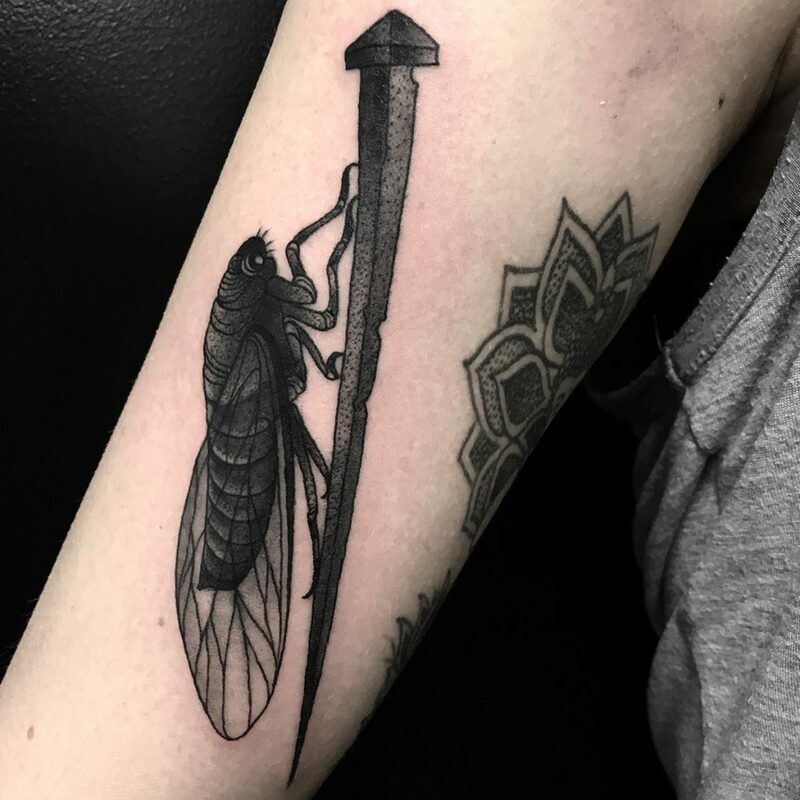 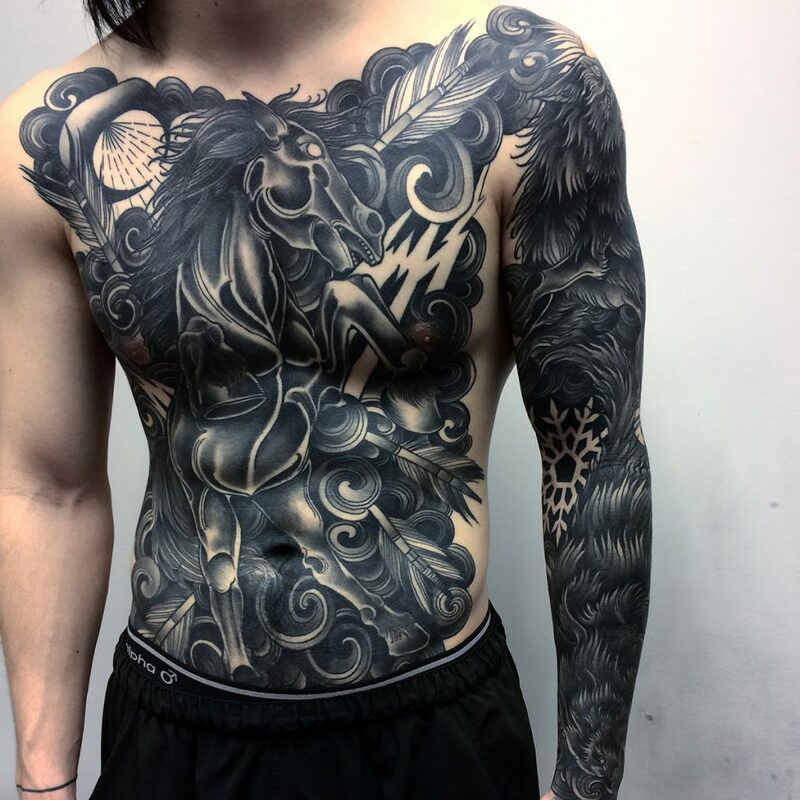 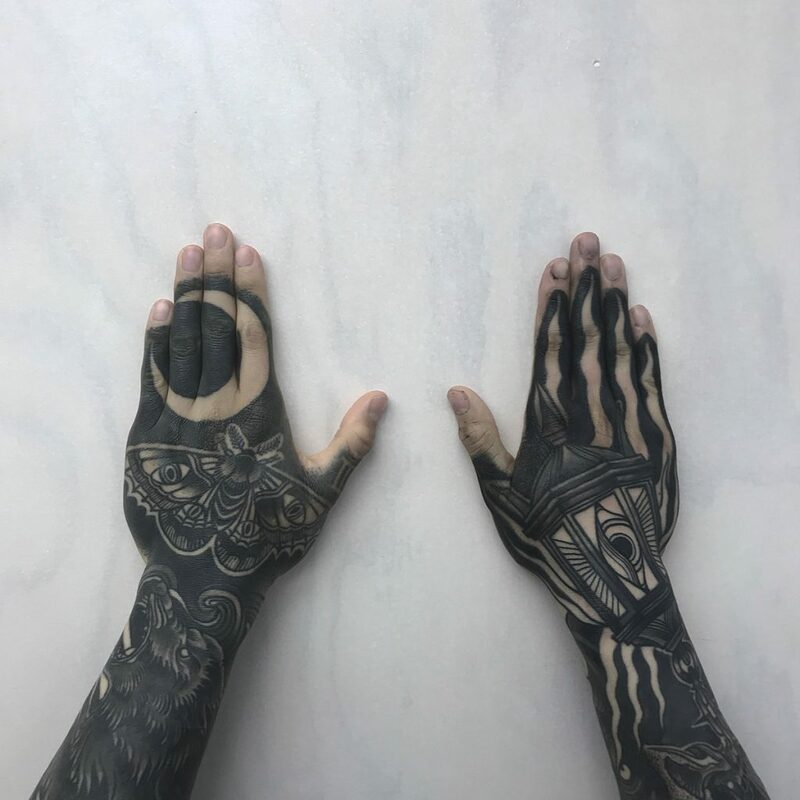 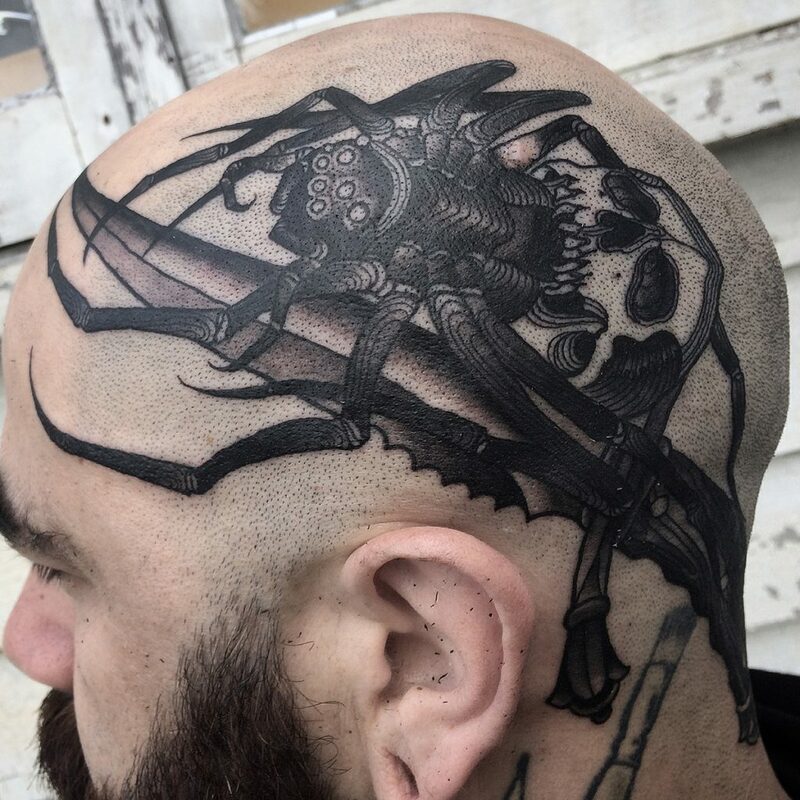 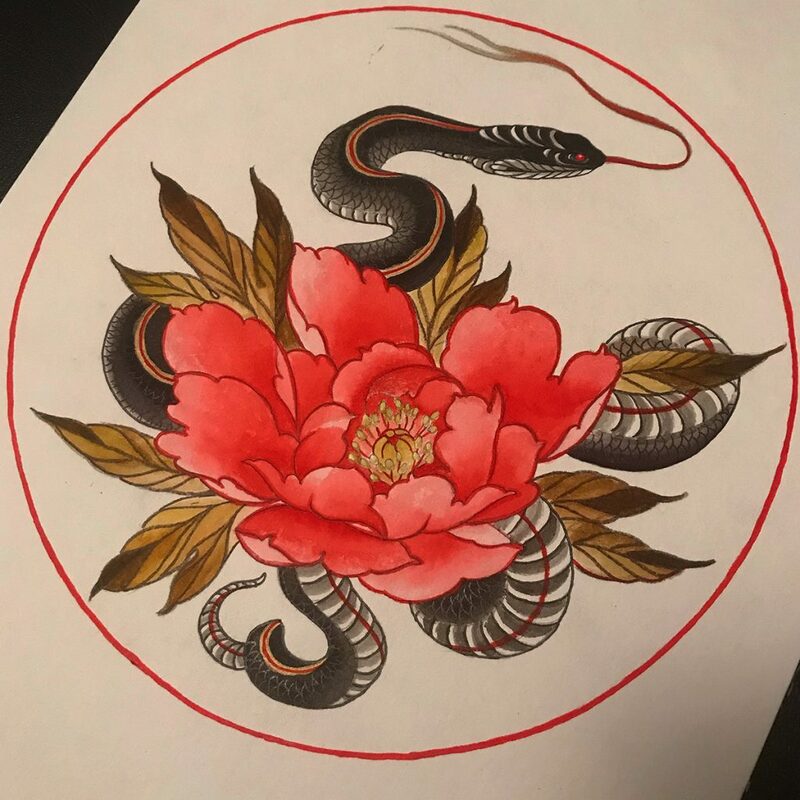 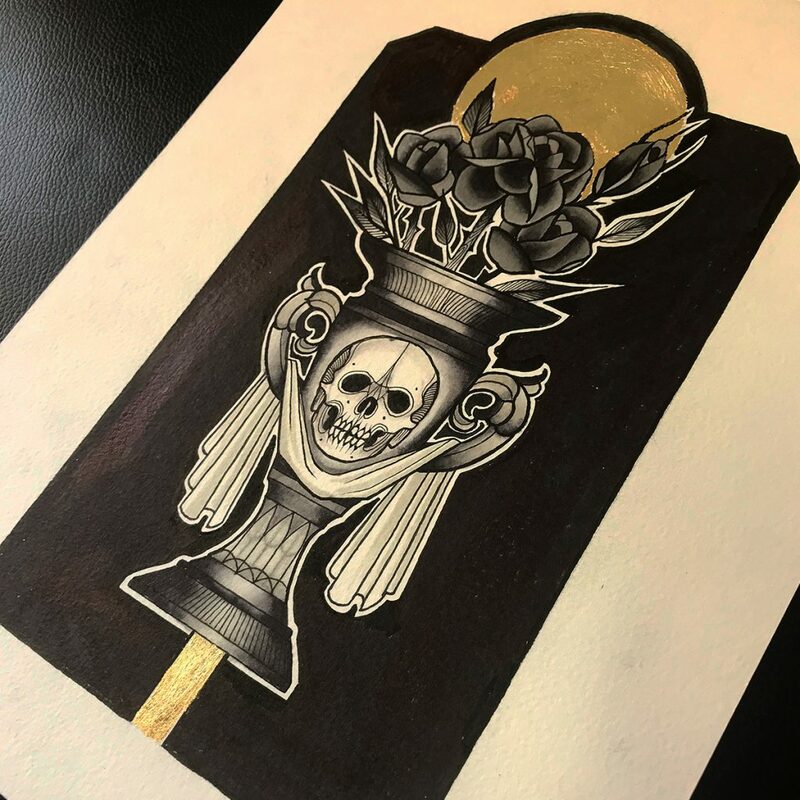 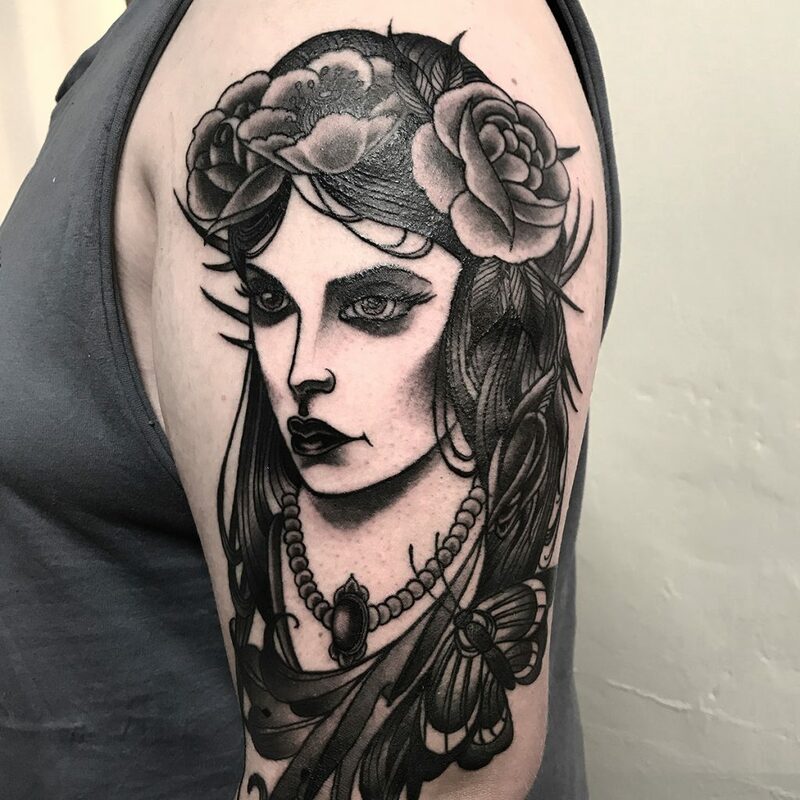 With a specialty in bold strong black tattoos and dealing with tattoo cover ups he is also versatile and competent in all styles of tattoo and also through the use of colour his style is strikingly effective. 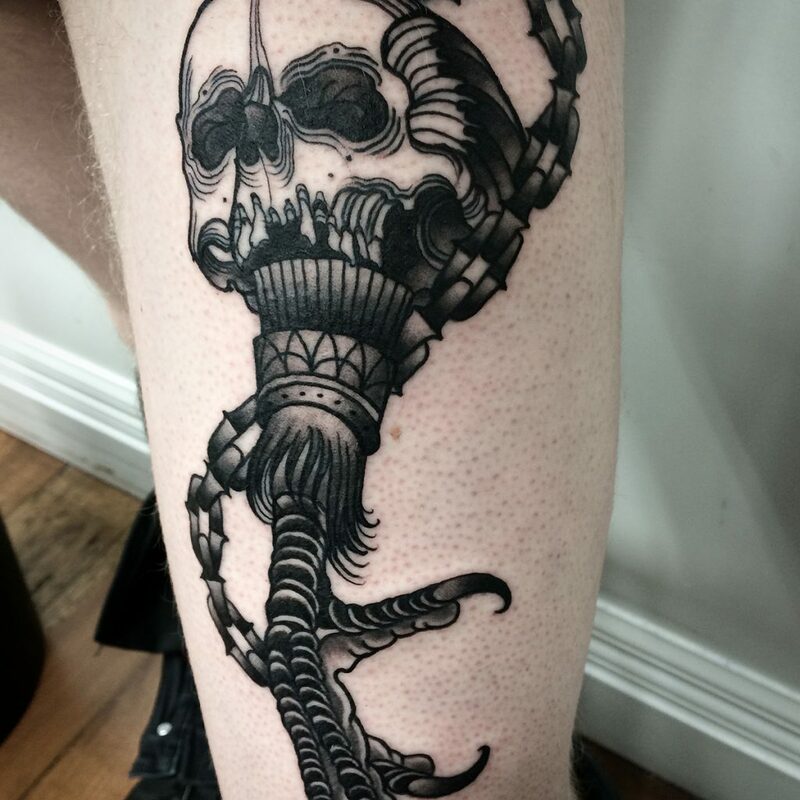 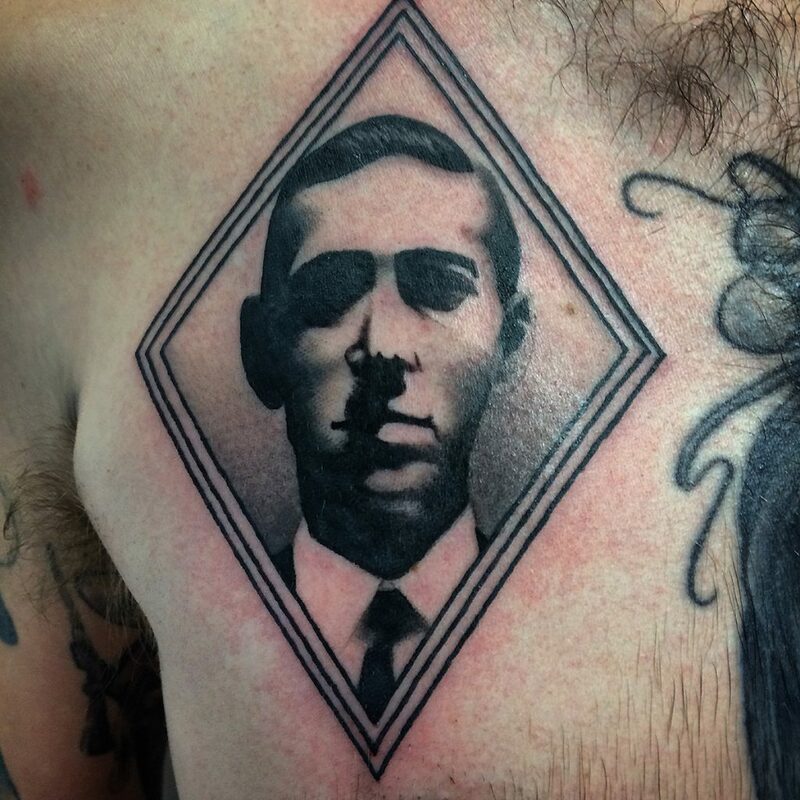 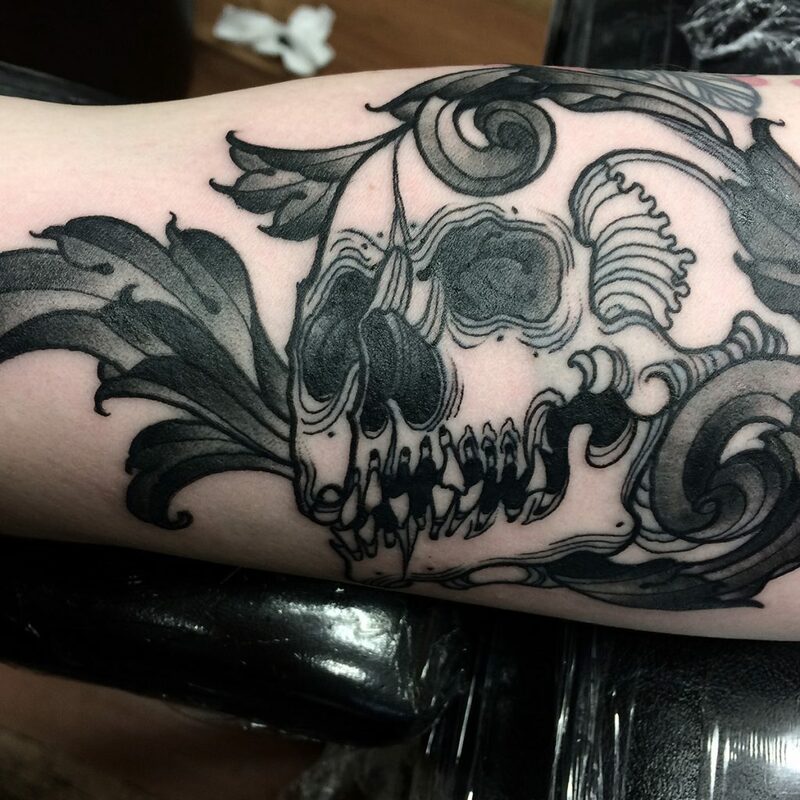 With years of experience Mark can work with you with your own ideas or create the custom tattoo you want. 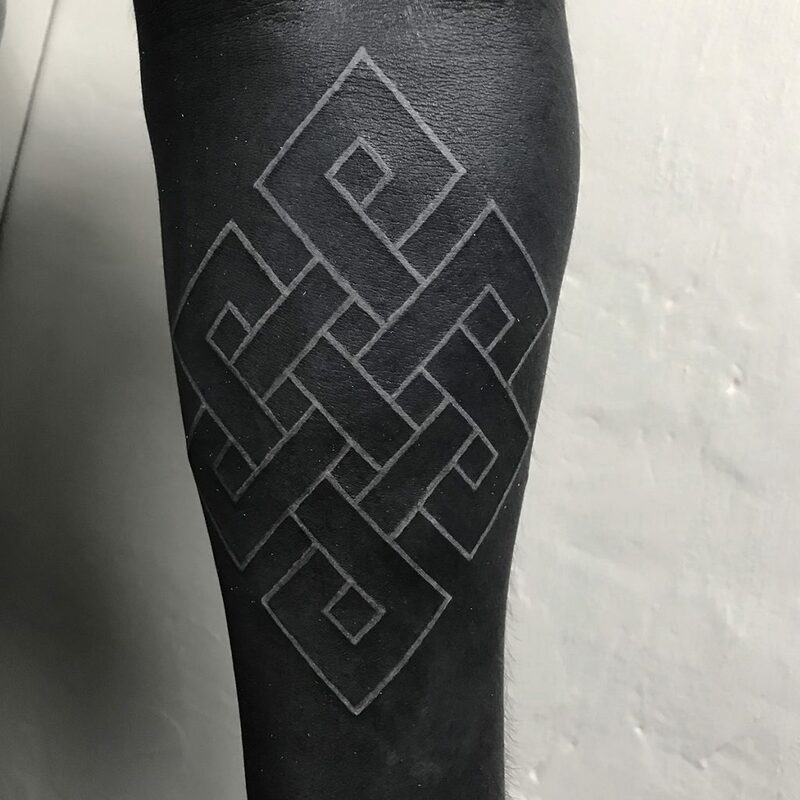 Versatile, accurate and smooth tattooing for all occasions.